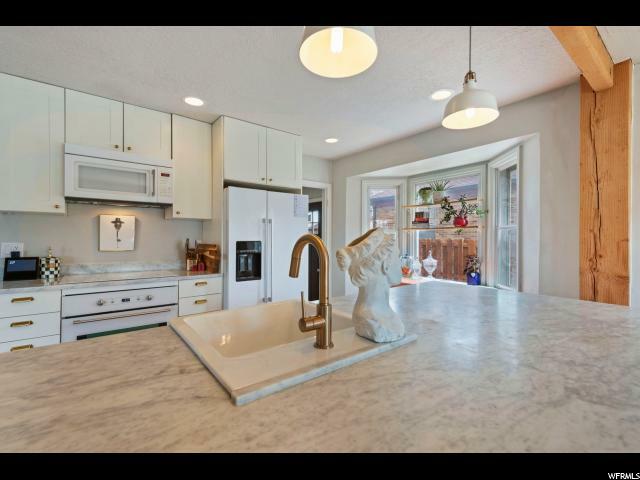 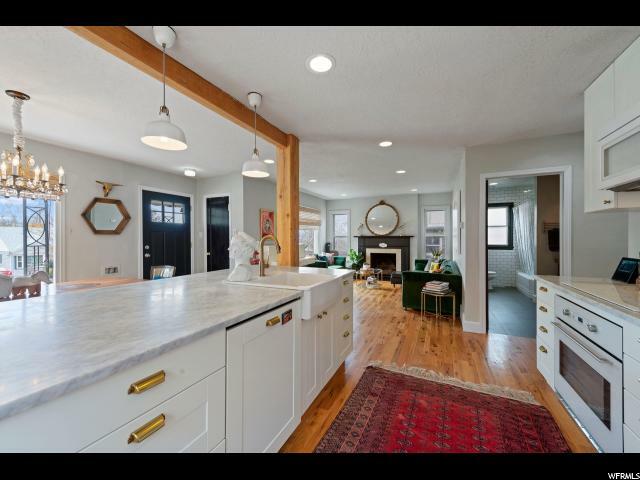 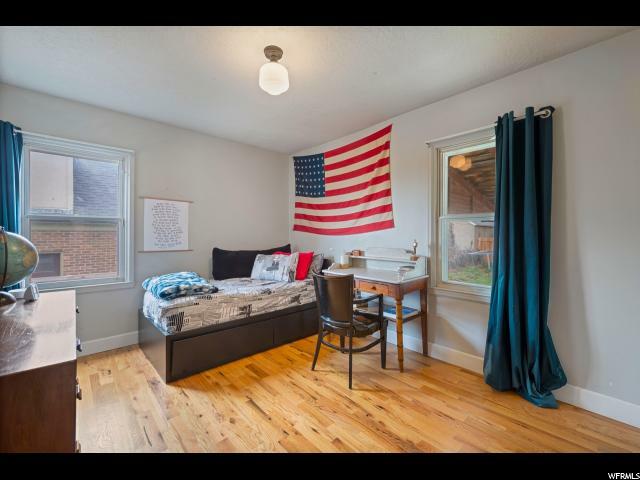 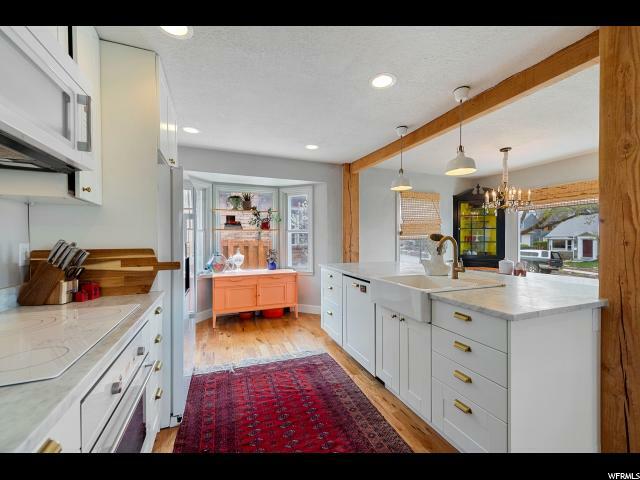 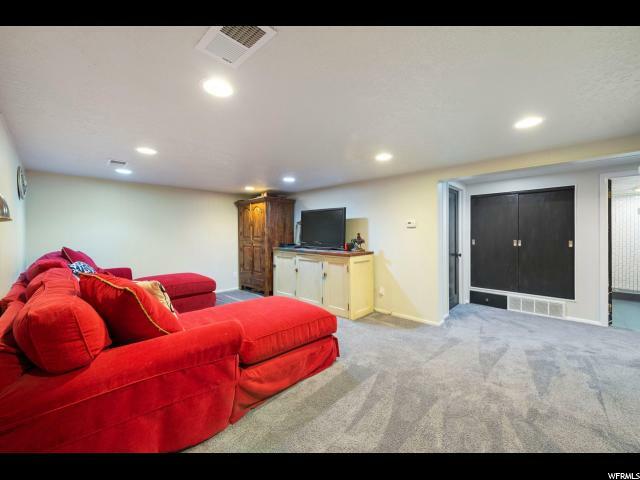 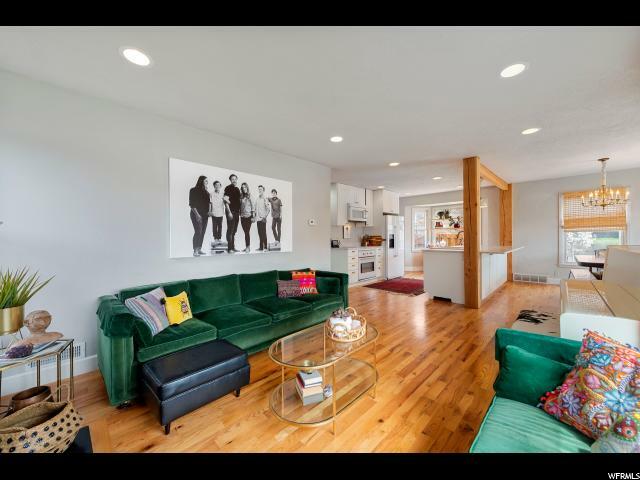 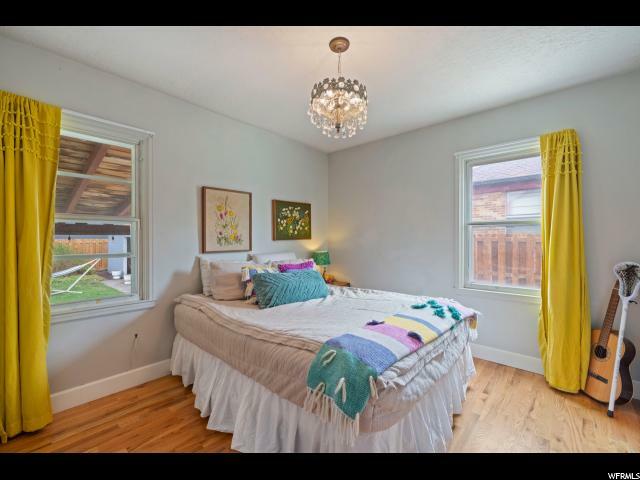 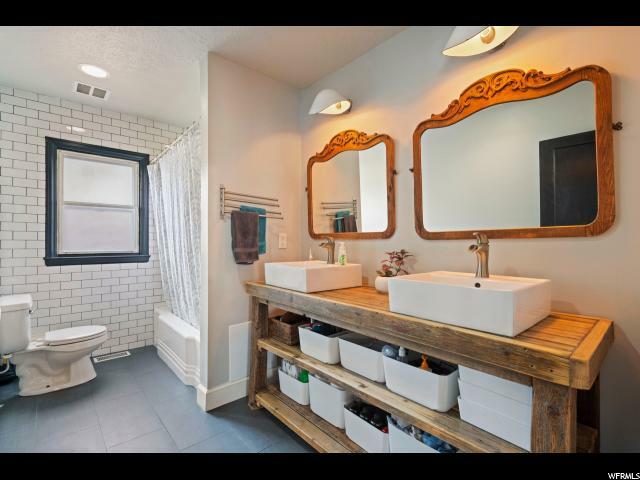 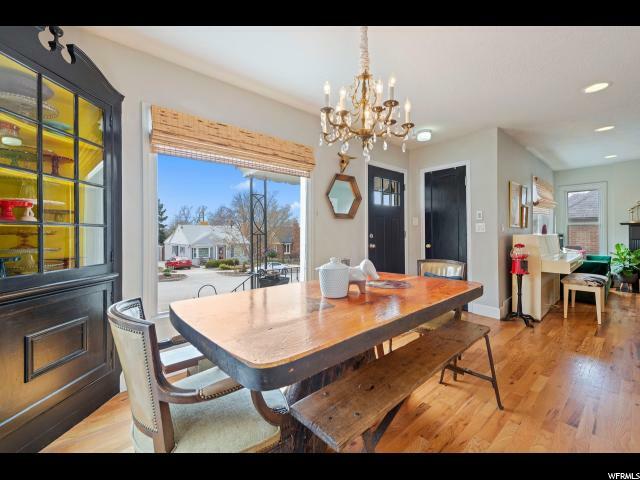 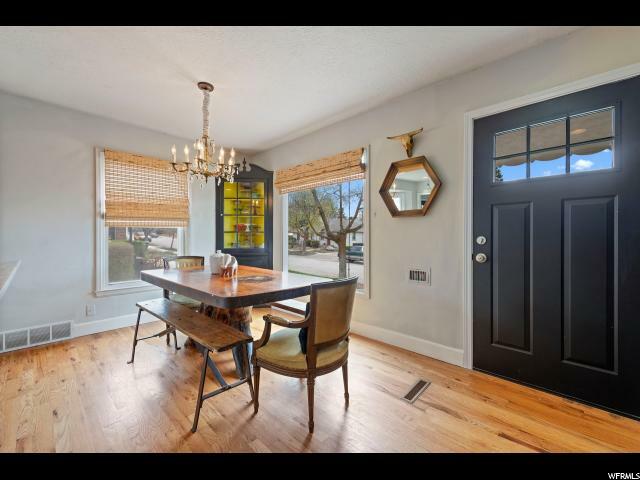 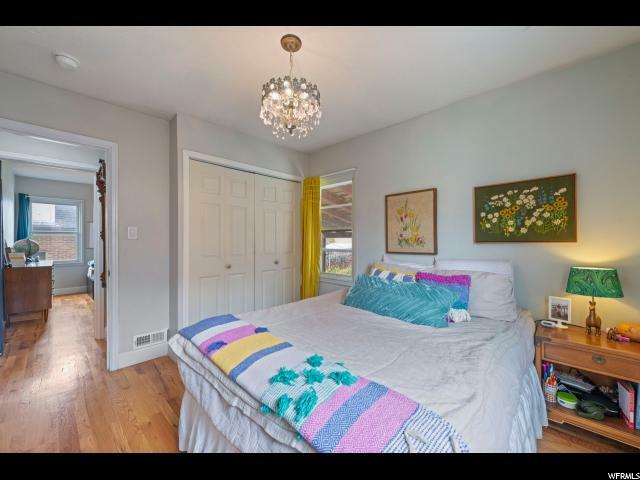 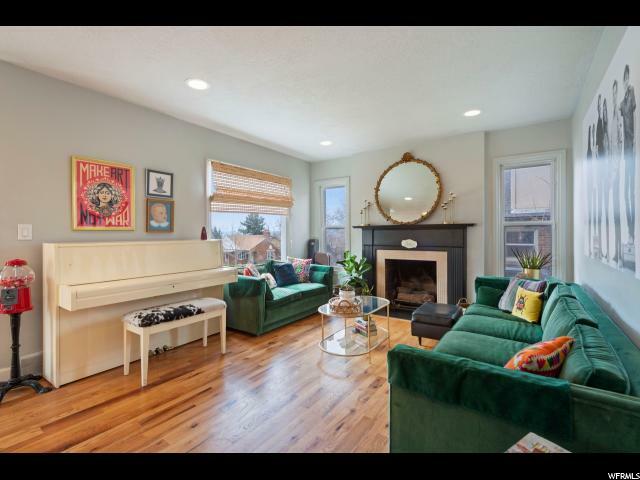 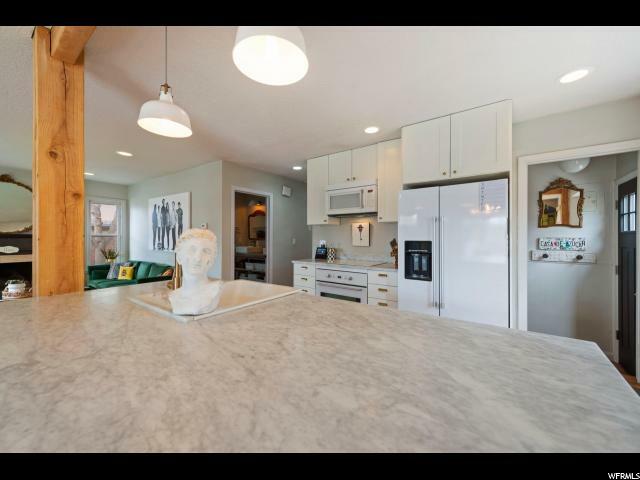 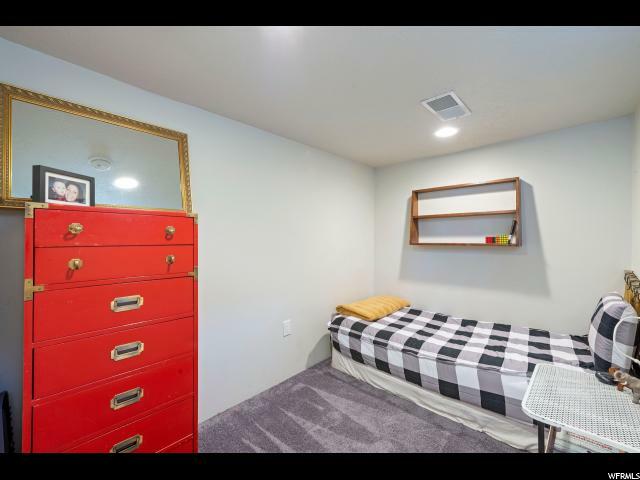 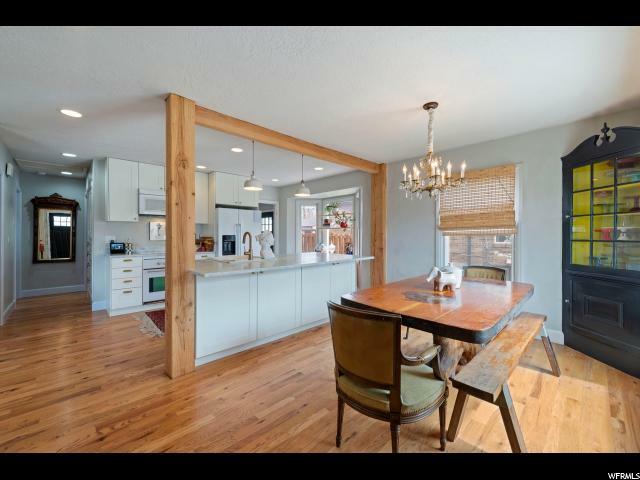 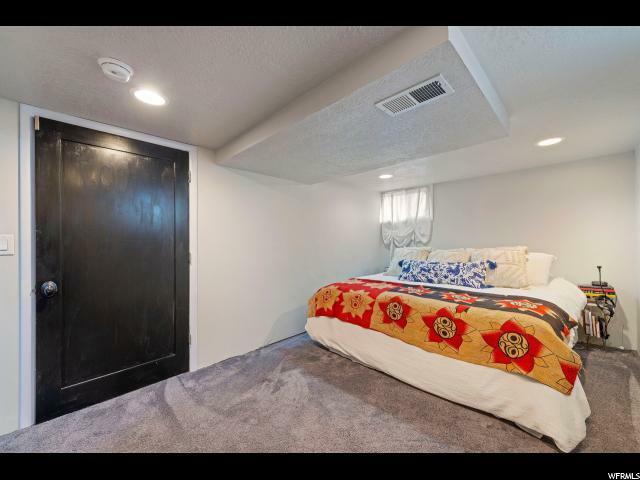 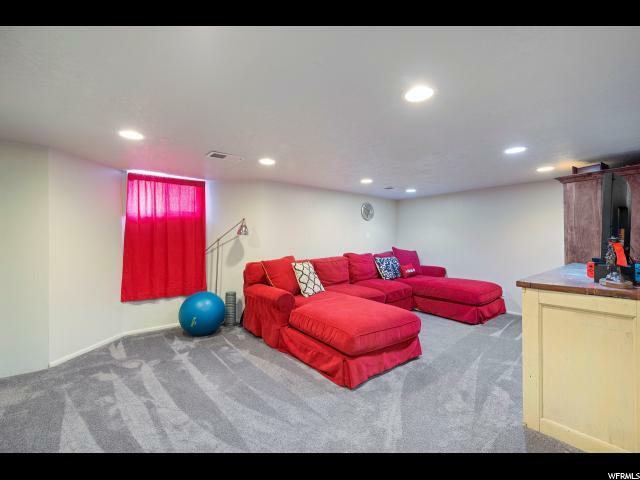 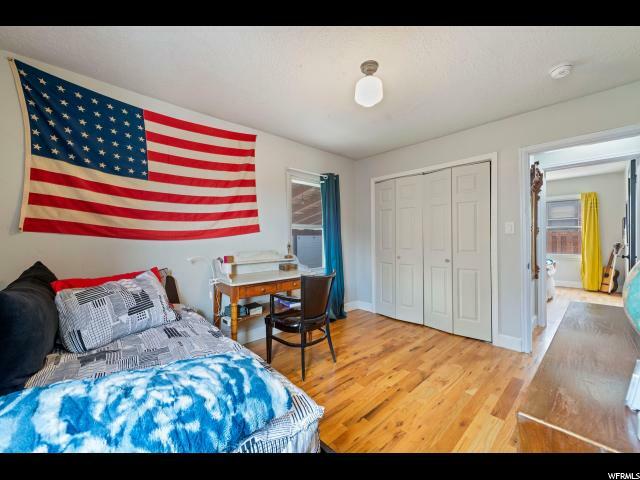 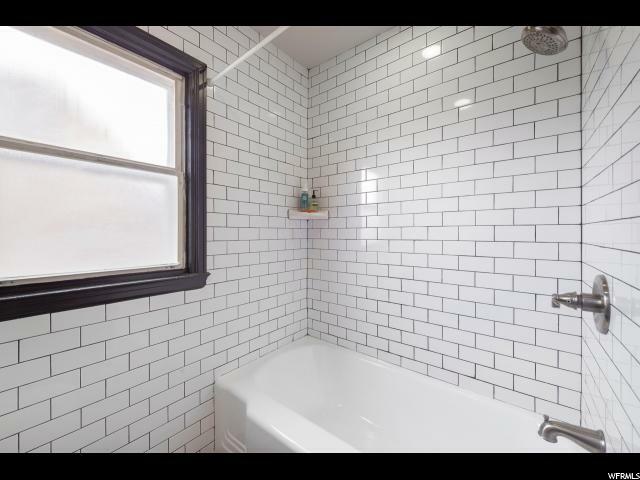 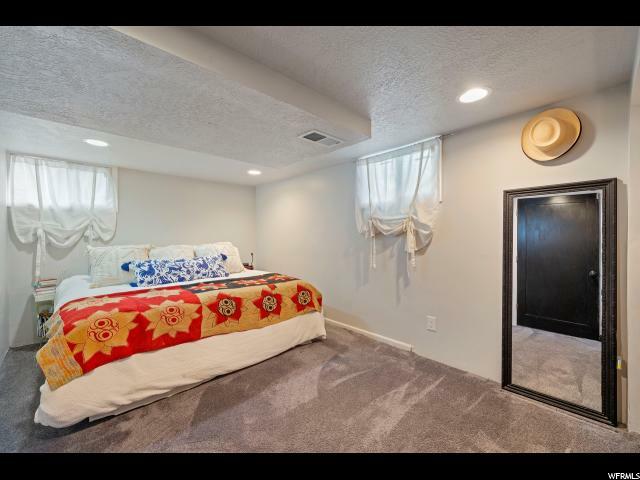 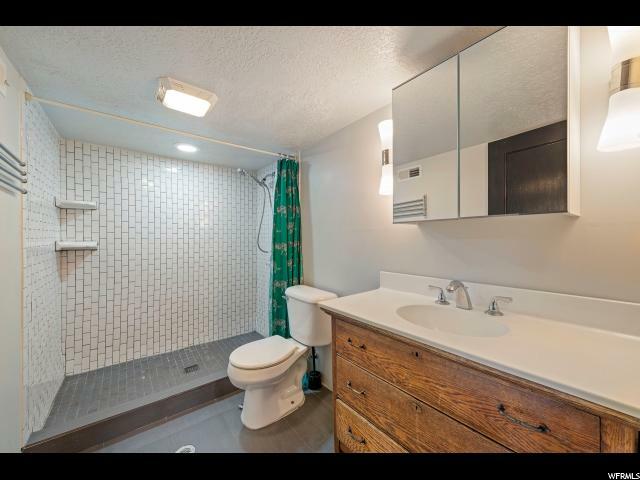 ** Highest and Best by 7 pm 4/24** Nestled between Emigration Market and the charming 15th and 15th area, this beautiful Wasatch Hollow home is near the University of Utah, Westminster College, and Sugarhouse Park. 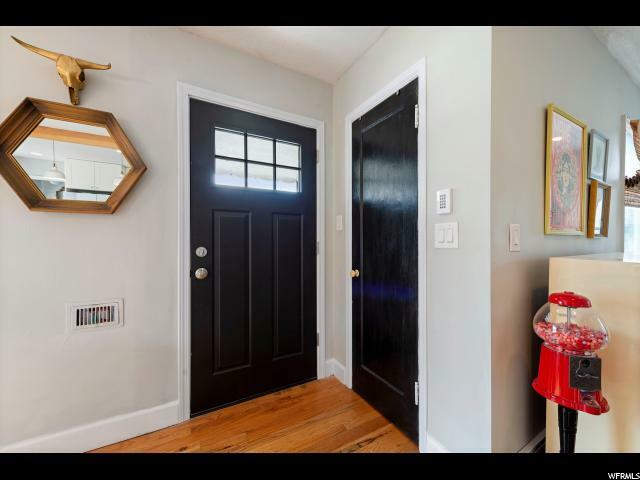 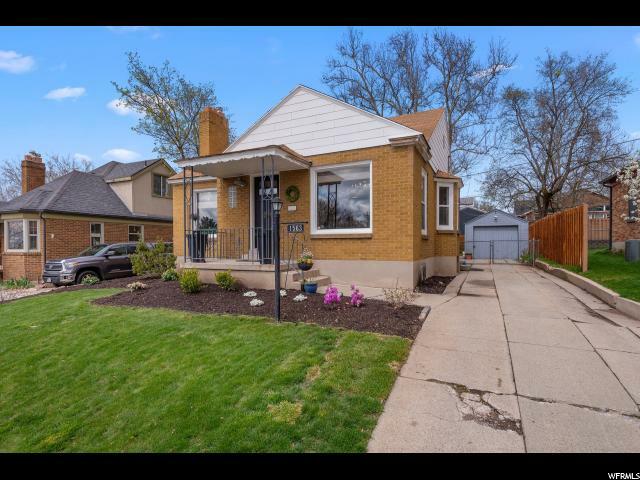 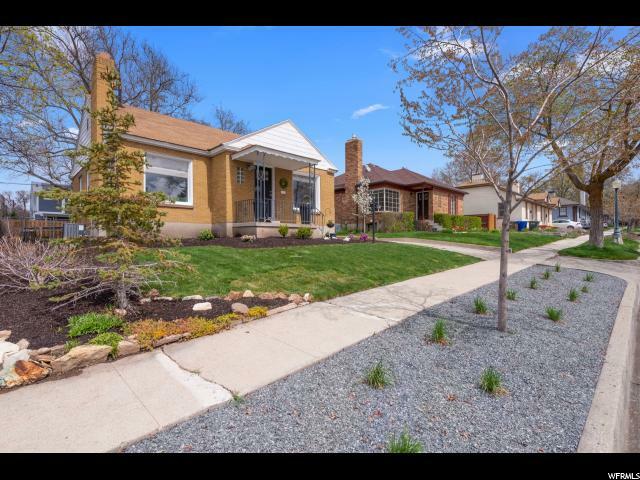 Adorable, updated bungalow with a grand sycamore tree in the backyard, walkable to the elementary and junior high schools, as well as parks and restaurants. 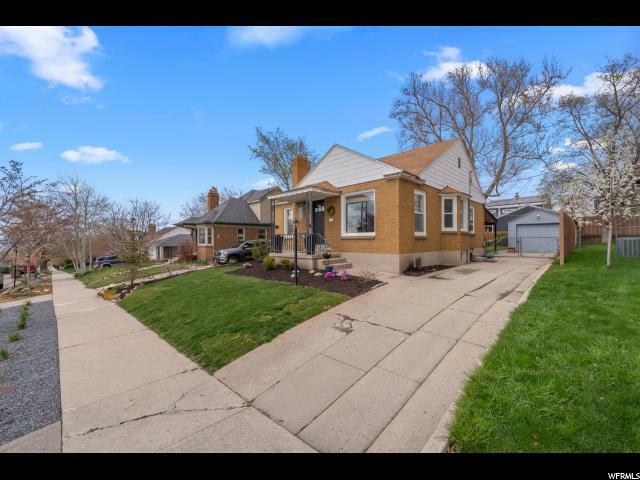 Quick access to I-80 and downtown. 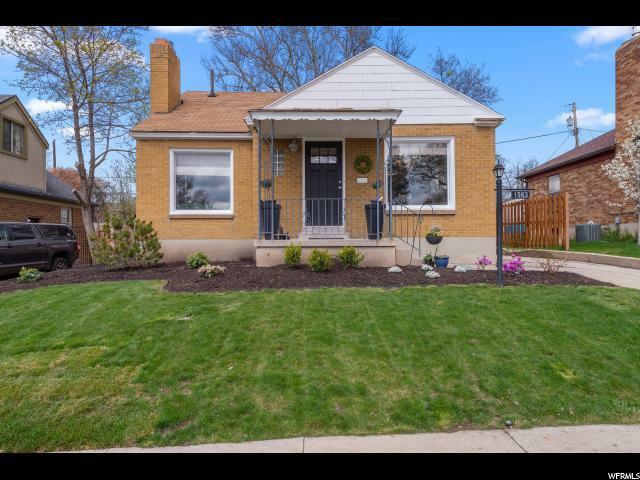 Updated kitchen, bathrooms, new wood floor upstairs, new furnace and a/c, new exterior doors, and new windows in basement.